Hearing and medical professionals world-wide contribute information to our understanding of hearing loss and hearing health. Click on a link below to browse recent industry news. 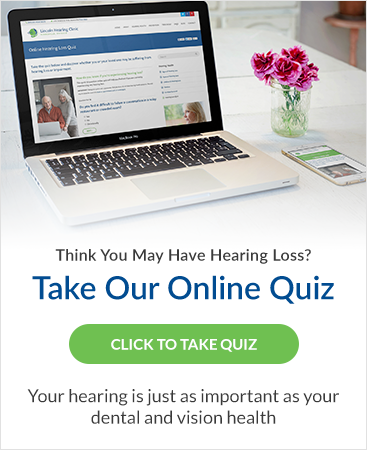 Audiologists are regulated health care professionals who evaluate, diagnose, treat and manage hearing loss and other hearing-related disorders.